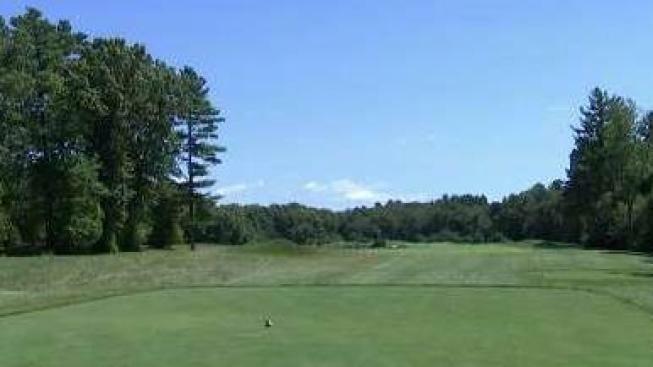 There are major changes ahead for the Boston stop on the PGA golf tour. No longer the Deutsche Bank, it's the Dell Technologies Championship. Rich Brady, executive director of the event, joins necn to discuss the change. Headed to the Dell Technologies Championship this year? Here's what you need to know before hitting the course. The tournament - formerly known as the Deutsche Bank Championship - runs from Aug. 30 to Sept. 4 at TPC Boston in Norton, Massachusetts. The official parking area for general spectators is at the Xfinity Center. Just put 885 South Main St., Mansfield into your GPS. There will be continuous shuttle service to the spectator drop-off location at Autopart International. The price of parking will increase on site. There are more than 100 players expected to attend, including last year's champion, Rory McIlroy. The field will be finalized on Aug. 25. Tickets range from $35 to $70 by day, or $205 for a weekly pass. Special upgraded club tickets are also available for an additional cost. There are special discounts for students and veterans, and military members and children under 15 get in free. Buy your tickets by clicking here, calling 1-800-404-7887 or stopping by the Xfinity Center box office starting Aug. 30. Regular parking ranges from $15 to $35 a day, or $60 to $140 for the entire week. All VIP parking will be located at the Xfinity Center. There will be a complimentary shuttle running to and from the TPC Boston clubhouse. Purchase is limited on VIP parking. The Xfinity Center will have reserved parking spaces for spectators with a vehicle bearing a handicapped license plate or mirror tag. Dedicated wheelchair accessible buses are available to shuttle. Fans will be searched when entering the course, and there are restrictions on the sizes and types of bags that will be allowed. For a detailed list of restricted and permitted items, click here. 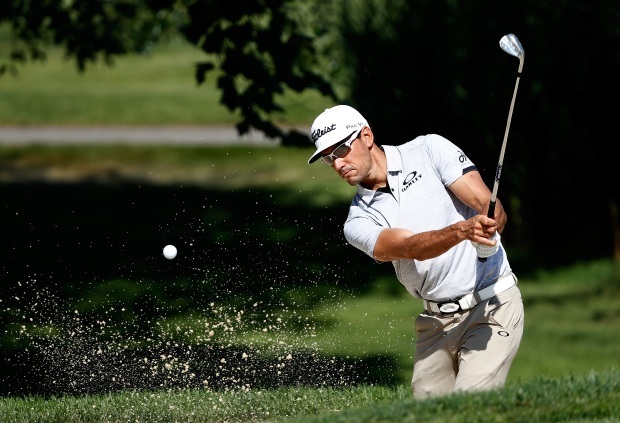 The Dell Technologies Championship isn't just about the professionals playing their best game. There are also special events throughout the week, including the pro-am, the 17th Fairway Fan Zone, food trucks, a kids' autograph zone and more. There's also a moon bounce and a mini golf course for kids, the New England Patriots cheerleaders and Boston Bruins mascot will be on hand and the Boston Red Sox World Series trophies will be on display. 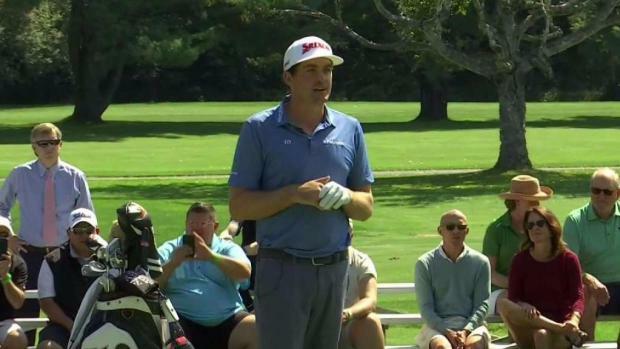 The PGA Tour returns to New England this week, and Keegan Bradley is using the event to give back to his home state.